CoMate functions on multiple levels. 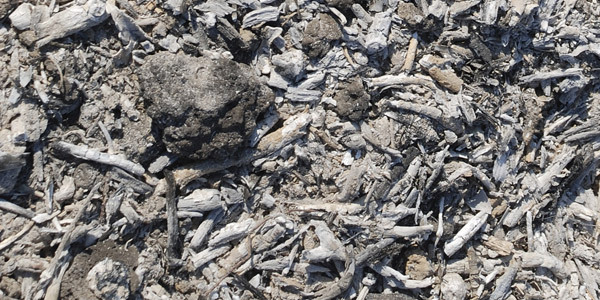 To understand why CoMate is such an asset to your operation, we must first understand the nature of ash formation and how it is typically handled. During the combustion process, non-combustible materials in the fuel, along with a small portion of un-burned carbon, remain in the flue gases. 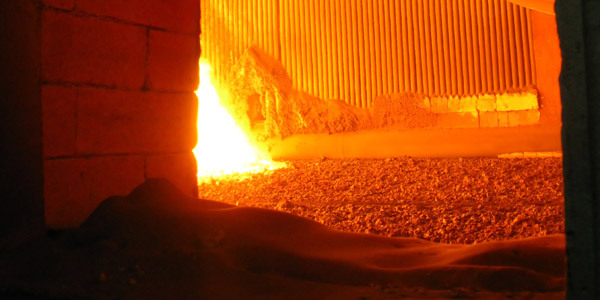 Some of this material falls harmlessly to the furnace floor while some of it is carried through the boiler and collected in ash hoppers or expelled out the stack. This ash is generally not a hindrance to the boiler’s operation. However, a portion of this ash will adhere to the relatively cooler surfaces in various regions throughout the boiler. These ash deposits are influenced by many variables, such as the propensity of the ash to slag, the moisture content in the fuel, the temperature profiles throughout the boiler, flue gas flow patterns and velocities, etc. This type of ash formation is problematic to boiler operators as it tends to inhibit heat transfer and disrupt the flow of flue gases. This ash also tends to be very difficult to remove. One way to combat this ash formation is with the use of sootblowers. Although sootblowing can be effective in some circumstances, it is generally minimized as much as possible. The wear and tear on boiler tubes and shields caused by sootblowing can lead to the accumulation of damage, an often highly underestimated cost. As part of normal boiler operation, it is also always beneficial to minimize the amount of water entering in or with the fuel so as to reduce the time needed for combustion. Sootblowers inject feedwater at high velocities onto specific areas of the boiler to remove ash; a highly inefficient process. Since sootblowers also add steam to the flue gas, reducing sootblowing also aids in efficient operation by reducing flue gas volume, provided cleanliness can be maintained. Another common method used by operators to reduce ash accumulation problems is the use of additives. Additives come in many forms and serve many purposes. Generally, most ash treatments raise ash fusion temperatures or create cleavage planes on the surface of the deposits. CoMate uses a very different approach. It functions as two products in one: a combustion catalyst and an ash modifier. Here you can learn more about how it works.